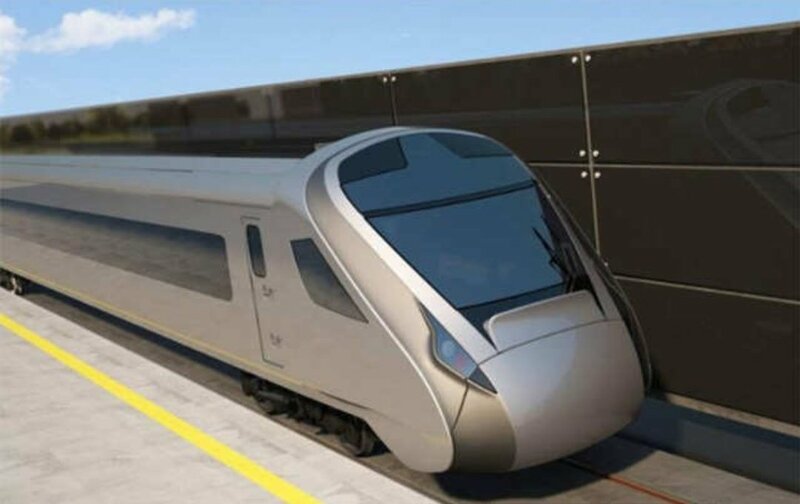 The special feature of Train 18 will not need an engine but will run on self-propelled on electric traction like the metro trains. 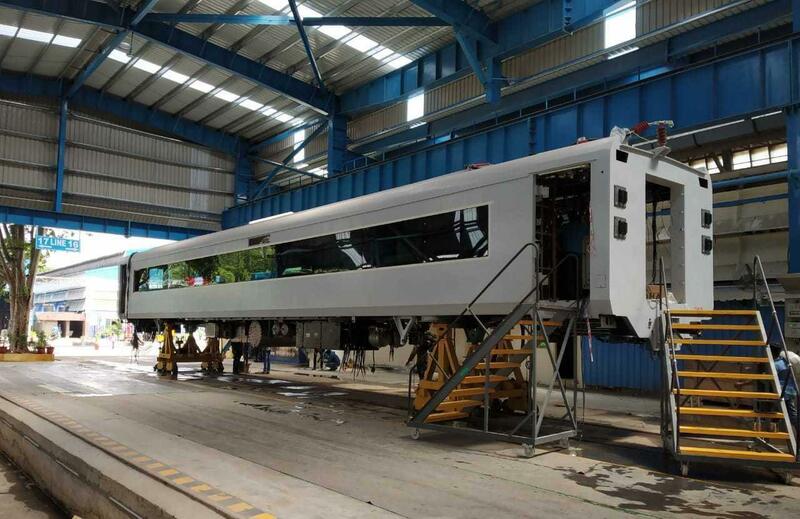 Semi high-speed Train 18 to roll out in September. The luxury train was previously scheduled to come out in July has not been postponed to September. Sudhanshu Mani, the general manager of ICF Chennai clarified that there is no delay but only change has been the anticipated turnout time. ICF is made to promote Make in India initiative. Train 18: Made-in-India 160 kmph train. This has been completed in record time of 16 months. Mani added that there is no delay in meeting the deadline. The rain has been built in the expected time of 16 months. He also shared that it takes over three years to make such train anywhere across the work. Mani also said that the turnaround time was July earlier, now it is September. The special feature of Train 18 will not need an engine but will run on run self-propelled on electric traction like the metro trains. It will substitute existing intercity express trains including the popular Shatabdis. 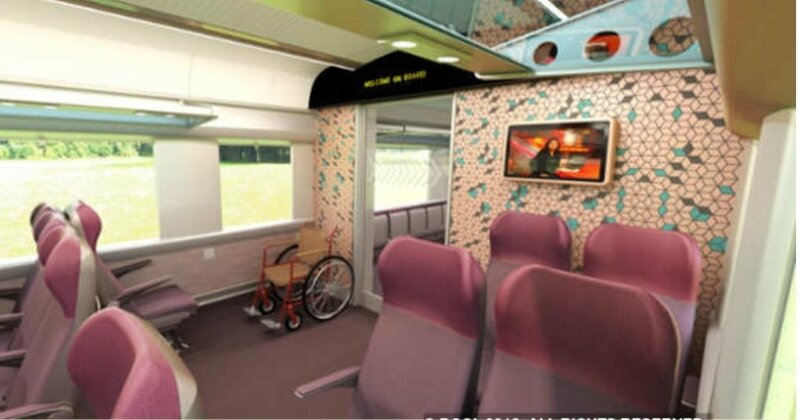 ICF will be building six such train sets and two of them will be have sleeper coaches. 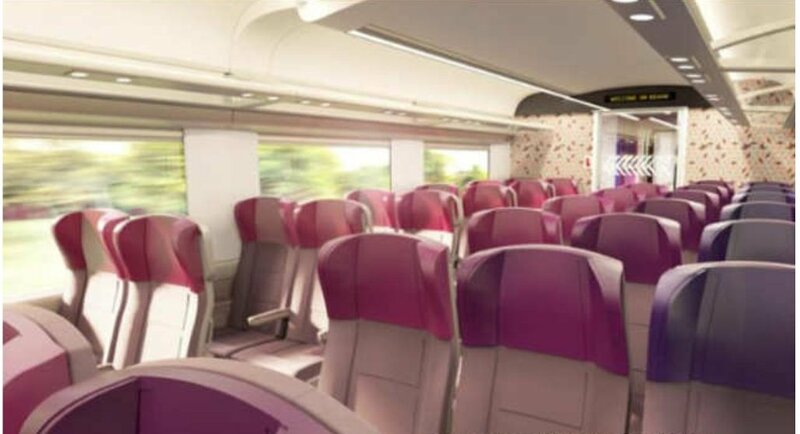 The ambitious train has amazing feature that will take passenger comfort to all new levels. 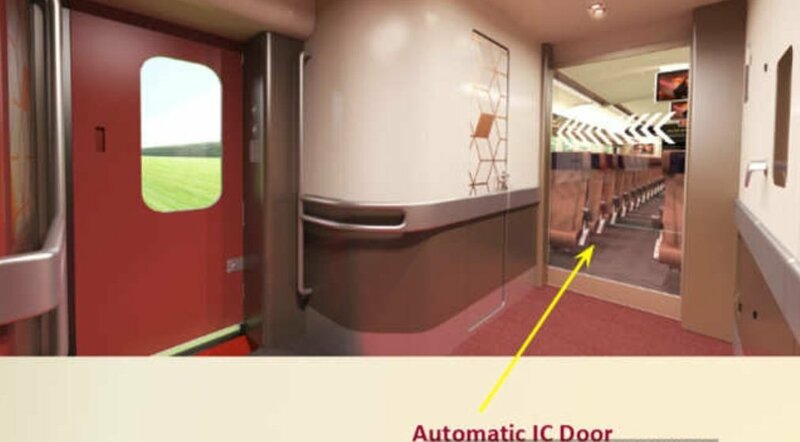 One of the most striking features of the coaches of Train 18 is the inter-connectivity by fully sealed gangways to facilitate passenger movement from one coach to another. Automatic doors with retractable footstep. Modular toilets with bio-vacuum structure. Improved centre couplers to lessen jolt or jerk shock. Electro-pneumatic brake system with brake discs mounted directly on wheel discs to condense the braking distance. Continuous window glasses for modern-day look. The executive class with rotating seats that can be aligned in the direction of travel. Modular luggage rack with glass foundation. New bogie plan with fully suspended traction motors. Roller blinds and diffused LED lighting. Accessible toilet for persons with disability or handicap.